What's Inside an Oil Filter? 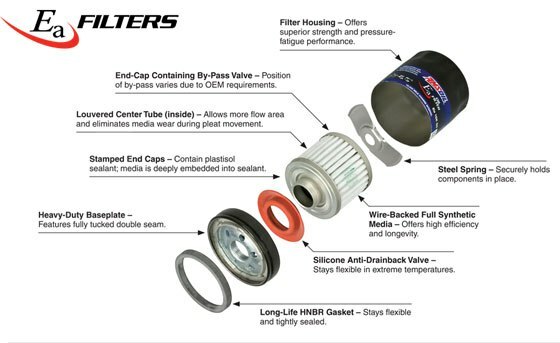 What’s Inside an Oil Filter? Poor listening can contribute. Bad timing can cause problems when the listener is distracted by other concerns. Failure to make an effort to understand what a person is really saying can also create problems, especially when we assume we know what they are saying and stop hearing what they say. Another barrier to good communication is lack of clarity surrounding the words we use. For this reason most legal documents begin with a definition of terms. The words we use are important and have specific meanings. As I was preparing an article on oil filters, I came across a list of oil filter terminology from my notes that seemed a useful starting point. An oil filter’s primary purpose is to remove impurities from the oil while allowing the oil to continue flowing through the engine. 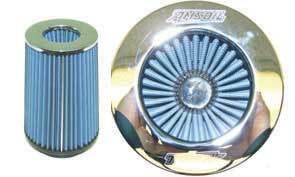 Several years ago I obtained permission to share this glossary of oil filter terms because certain terms I took for granted were not always understood, such as by-pass filtration. 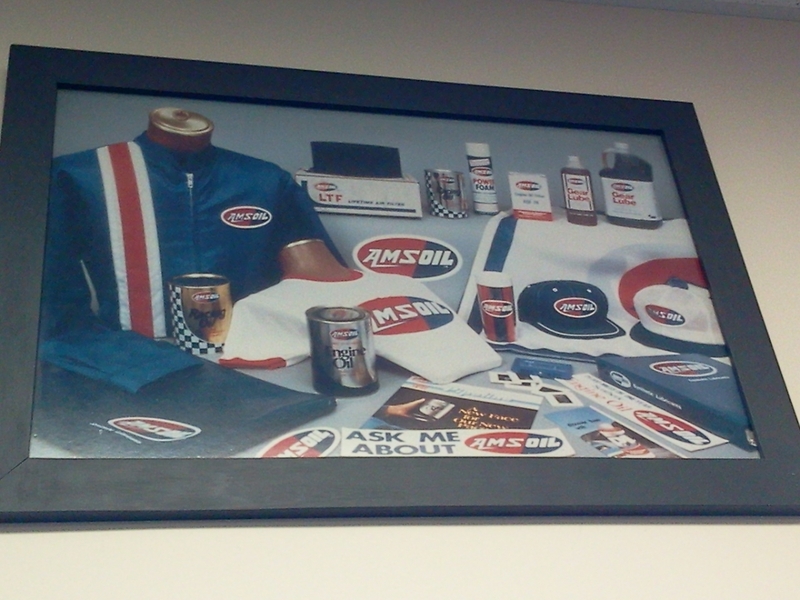 At AMSOIL, we use many of these words in our literature and on our website. Because some of these words and concepts are not completely clear to many motorists, I’m sharing their definitions here. 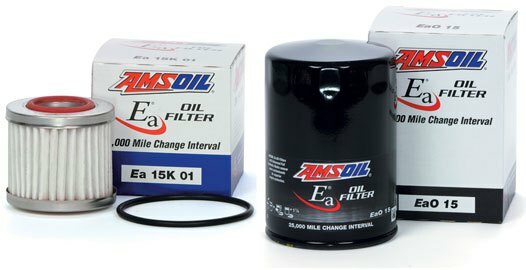 My next article will explain why it sometimes makes sense to spend a little more on a premium oil filter. Adsorbent Filter: a filter medium primarily intended to hold soluble and insoluble contaminants on its surface by molecular adhesion. Bridging: a condition of filter-element loading in which contaminant spans the space between adjacent sections of a filter element, thus blocking a portion of the useful filtration. Burst Pressure Rating: the maximum specified inside-out differential pressure that can be applied to a filter element without outward structural or filter-medium failure. Bypass Filtration: a system of filtration in which only a portion of the total flow of a circulating fluid system passes through a filter at any instant or in which a filter having its own circulating pump operates in parallel to the main flow. By-pass Valve (Relief Valve): a valve mechanism that assures system fluid flow when a pre-selected differential pressure across the filter element is exceeded; the valve allows all or part of the flow to bypass the filter element. 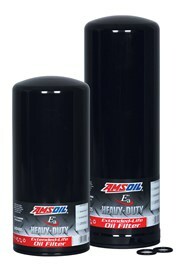 AMSOIL Ea Heavy-Duty Oil Filters offer a greater capacity to better serve needs of OTR trucks. Capacity: the amount of contaminants a filter will hold before an excessive pressure drop is caused. Most filters have bypass valves, which open when a filter reaches its rated capacity. Cellulose Media: a filter material made from plant fibers. Because cellulose is a natural material, its fibers are rough in texture and vary in size and shape. Contaminant: any foreign or unwanted substance that can negatively affect system operation, life or reliability. 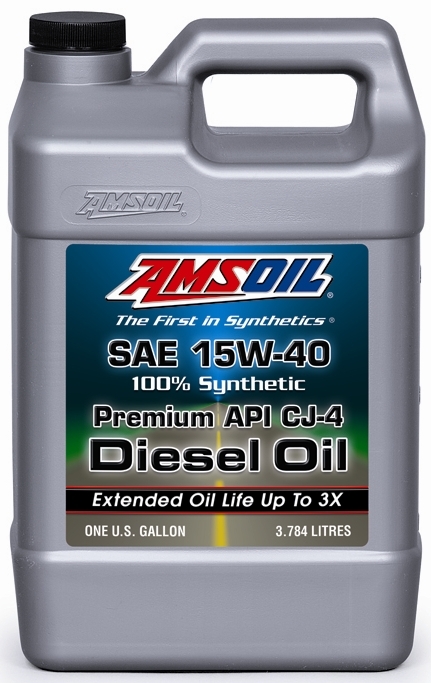 Deposits: oil-insoluble materials that result from oxidation and decomposition of lube oil and contamination from external sources and engine blow-by. 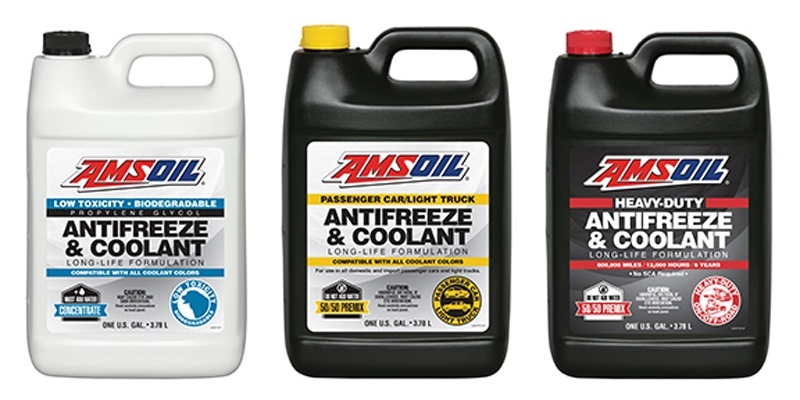 These can settle out on machine or engine parts. Examples are sludge, varnish, lacquer and carbon. Depth Filter: a filter medium that retains contaminants primarily within tortuous passages. Filter Element: the porous cartridge, which performs the actual process of filtration. Filter Media, Depth: porous materials that primarily retain contaminants within a tortuous path, performing the actual process of filtration. Filter Media, Surface: porous materials that primarily retain contaminants on the influent face, performing the actual process of filtration. Filtration: the physical or mechanical process of separating insoluble particulate matter from a fluid, such as air or liquid, by passing the fluid through a filter medium that will not allow the particulates to pass through it. Full-Flow Filtration: a system of filtration in which the total flow of a circulating fluid system passes through a filter. Micron: a unit of length. One Micron = 39 millionths of an inch (.000039?). Contaminant size is usually described in microns. Relatively speaking, a grain of salt is about 60 microns and the eye can see particles to about 40 microns. Pleated Filter: a filter element whose medium consists of a series of uniform folds and has the geometric form of a cylinder, cone, disc, plate, etc. Synonymous with “convoluted” and “corrugated”. Spin-on Filter: a throwaway-type bowl and element assembly that mates with a permanently installed head. 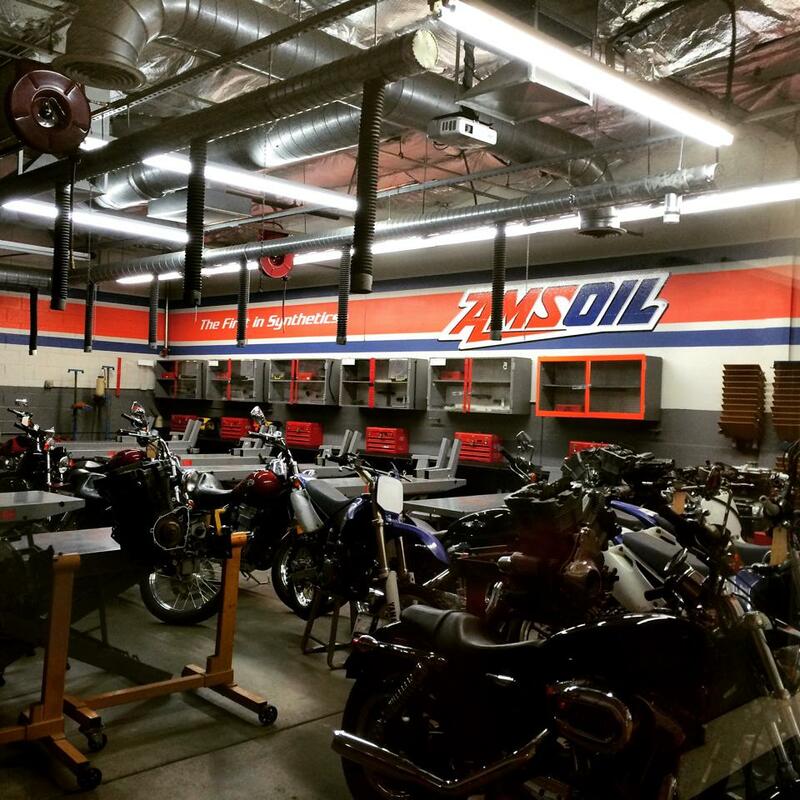 There’s more than meets the eye in a typical oil filter. 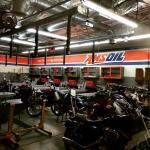 ← Choosing a Generator – Gas vs. Diesel and More.